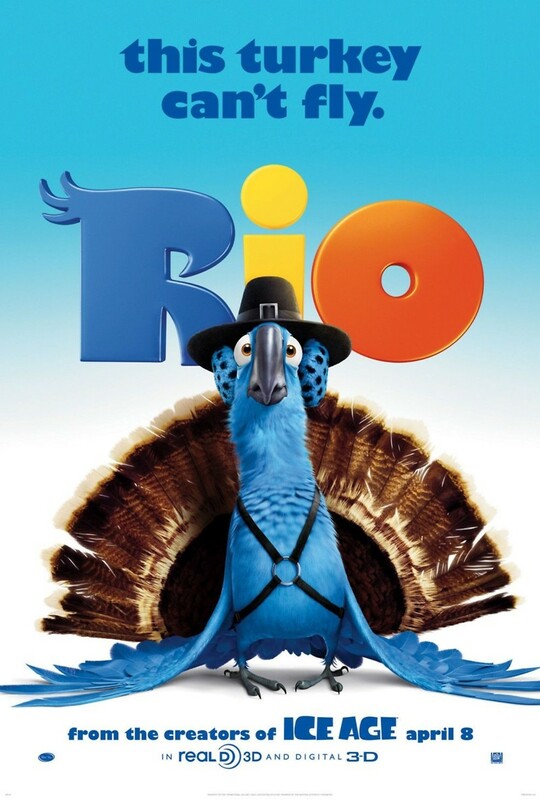 Rio DVD and Blu-ray release date was set for August 2, 2011. When he was just a chick, Blu (Jesse Eisenberg) the blue macaw found his way into the home of Linda Gunderson (Leslie Mann) in Moose Lake, Minnesota. Years later, T�lio Monteiro (Rodrigo Santoro) convinces Linda to bring Blu back to his native home in Rio de Janeiro to help restore the blue macaw population. However, the only other blue macaw, Jewel (Anne Hathaway), has no interest in anything except escape. As they fail to reach a common ground, both macaws are stolen to be smuggled out of the country. Now the macaws must work together to escape from their captors, the smugglers and a Sulphur-crested Cockatoo named Nigel (Jemaine Clement).